Make your home the destination for all your family and friends Winter, Spring, Summer or Fall! 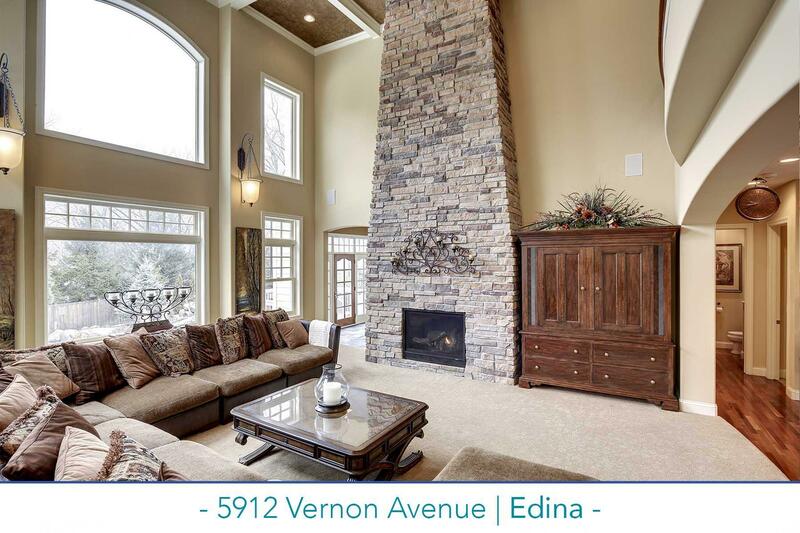 This Edina home for sale has it all. Tucked up and off the road for full privacy, this home has been extensively upgraded and improved by these first owners. Cooks' kitchen overlooking rear yard, and open to family/great room. Generous master suite and three additional bedrooms upstairs. Walkout lower level offers a bar, wine cellar, theater room and large gym. Garage space for seven-plus cars. Dream backyard with pool, hot tub, outdoor kitchen, waterfall, and fireplace!